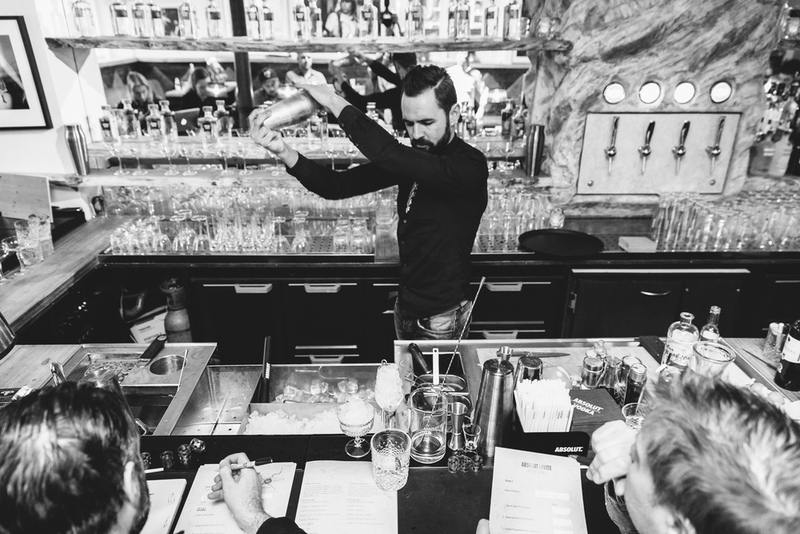 Absolut Vodka started a new competition for bartenders with their brand Elyx; the Absolut Invite. I had the honour of shooting the first event in the Netherlands, the finalists will compete in the grande finale in Stockholm. 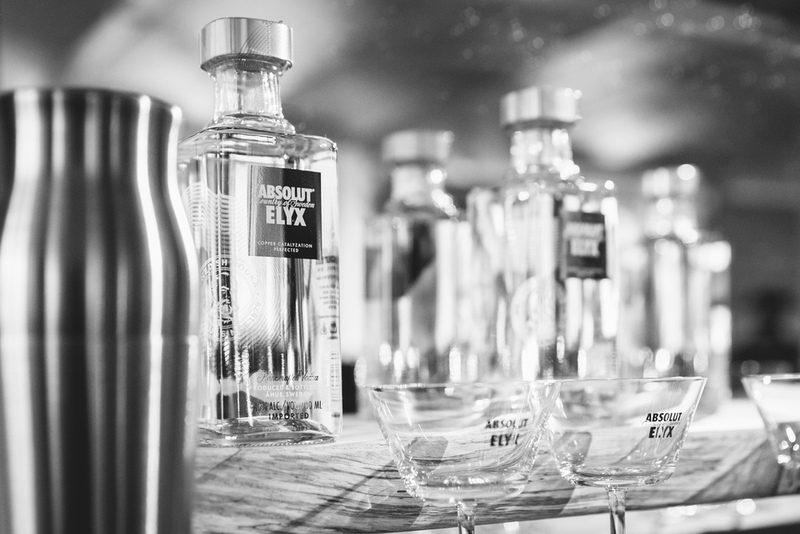 More photos soon on Absolut's website.